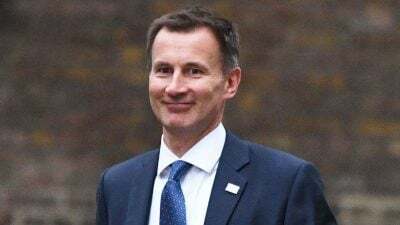 The Foreign Secretary, Jeremy Hunt, is touring the Middle East over the next few days, with visits to Saudi Arabia, Oman and United Arab Emirates. It is likely that the war in Yemen will be at the top of the agenda. The ongoing bombardment has created the worst humanitarian crisis in the world. In reality the figures could be a great deal higher, with most bombs and missiles being licensed via the opaque and secretive Open Licence system. “The humanitarian crisis in Yemen is the worst in the world. UK-made fighter jets and bombs have played a central role in creating it. Thousands of people have been killed by the bombs, and many more in the catastrophe they have caused.